It's Friday, which means lots of news. 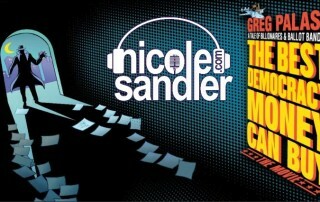 Nicole Sandler brings us up to date on the latest. Then investigative journalist Greg Palast returns to the show, this time to explain what's going on in Venezuela... He wrote about it in a piece titled, "In Venezuela, White Supremacy is a Key to Trump’s Coup". 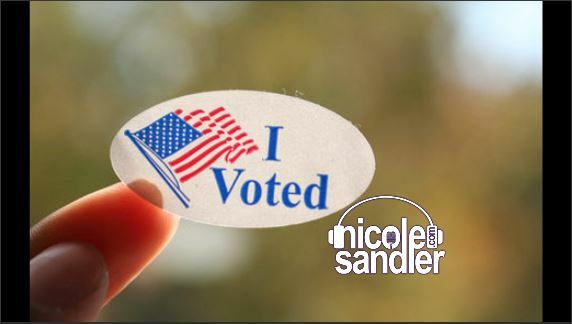 Today's show features two of America's great reporters who are both covering the 2018 midterms. Jim DeFede is an investigative reporter for CBS4 in Miami, and Greg Palast is an independent journalist. Find his great work at GregPalast.com. We'll get the latest from Florida and Georgia, who both have high-stakes recounts going on. 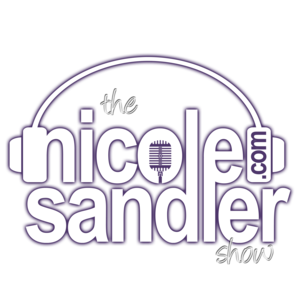 Congressman Ted Lieu is one of the bright rising stars of the Democratic Party, and he joins Nicole Sandler today to talk about being a progressive in DCCC leadership, and where we stand 26 days out from election day. Then Greg Palast drops by to give us an update on the voter purges in Georgia and Indiana. Find the purge lists at GregPalast.com. 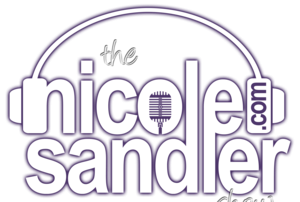 Nicole Sandler recaps the news of the day with a live edition of "What's News." Then she welcomes investigative journalist Greg Palast back to the show to tell us about suing Kansas' Kris Kobach to stop him from purging voters in Kansas, Georgia and 26 other states. Visit GregPalast.com to get the latest, and watch "The Best Democracy Money Can Buy" while you're there! With the nation's focus on small children being ripped from their parents arms at the border, the world keeps turning and news continues being made. Investigative journalist Greg Palast joins in to tell us about the latest setbacks to Kansas' Kris Kobach's heinous voter-suppressing Crosscheck program. And BuzzFeed Senior Reporter Jason Leopold returns to shine more light on the Trump Russia probe and the general insanity of our time. 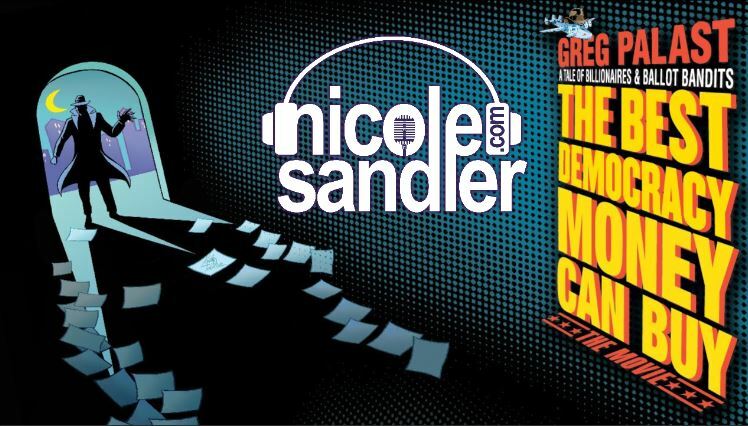 NYTimes Best selling author, investigative journalist and filmmaker Greg Palast returns to the show to talk about some data mining firms even worse than Cambridge Analytica, run by people we've known of for years. 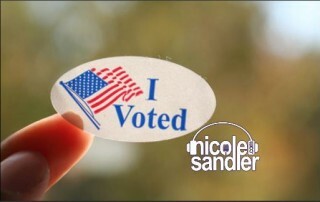 After an update on the day's news, including the president's calling out African nations, Haiti and El Salvador as "shithole" countries, I speak with investigative journalist Greg Palast about the GOP's latest efforts to keep us from voting Democratic. The newly updated version of Greg's movie, The Best Democracy Money Can Buy: The Case of the Stolen Election, is available now via Amazon (and you can stream for free with Amazon Prime). 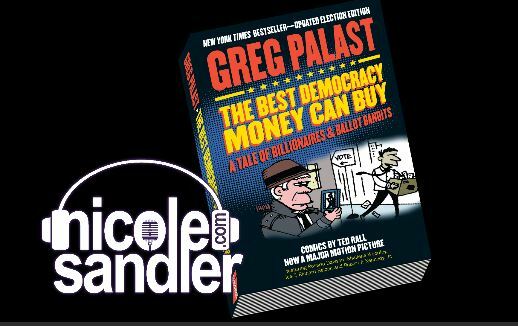 Nicole attempts to get the facts behind the new "voter fraud commission" with the guy who's been telling us about Kris Kobach for years, independent investigative reporter Greg Palast. In a report published just as Greg came on the air with us today at The Progressive , Greg shows that even as 44 states say they won't cooperate with Kobach's request for voter data, at least 28 already have!